Some pictures from a few days in the north of WA in July/August 2008, starting in Kununurra and travelling the (in)famous Gibb River Road to Derby and Broome. 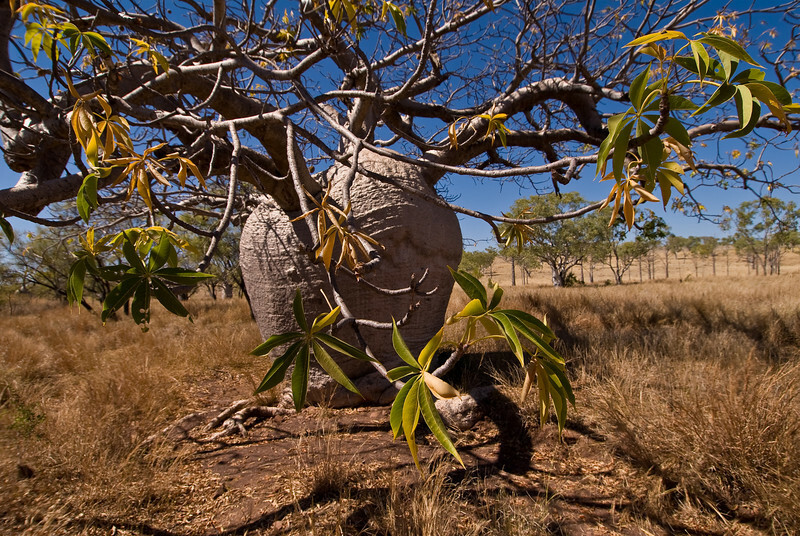 Big Boab. Halfway through the dry and hasn't dropped its leaves, so must be doing well.